How long does a watercraft have to be to be determined a vessel. It seems some banks are using the term boat vs vessel. Something about the difference between the type of loan offered. A vessel is a hollow object designed to navigate on water. A boat is a vessel. A ship is a vessel. It's easier to define a vessel than it is a boat versus a ship. But then a bank can define a vessel anyway it wants to fit its loan policy. According to Chapman's there is no official definition of boat (in terms of length, size, shape, etc.). Vessel, as has been previously noted, is almost anything that floats. My brothers in the naval service routinely referred to their ships (one a sub and the other an aircraft carrier) as "boats." But the banks to which you refer probably could care less. A vessel is anything used to transport goods or people on the water. A log raft is a vessel. It's like using the word "vehicle" to generically describe a car, truck, SUV, motorcycle or whatever. I was always told a boat can be lifted out of the water (ships in heavy salvage pontoon docks excluded). The exception being submarines, which historically are called boats. My .02. More interesting is when is a boat a yacht? I've heard 42 feet or more. Also heard that any boat "vessel" used for pleasure is a yacht. Is my dinghy then a yacht? Mason, it's whatever makes you happy. A beer mug is a vessel, it carries a libation. An artery is a vessel, it carries your life's blood. A boat or ship is a vessel, it carries you. A person is a vessel, it carries your soul, or the qualities that make you, you. I prefer calling ours a self contained three person Earth's ocean / atmosphere boundary layer exploration pod. Simple: A "yacht" is any recreational boat that's bigger or fancier than the one I presently own. Obviously the actual specifications change every time I buy a new boat. Boat... It's only a yacht when you have to sell it. A vessel is someone else's boat. I'd expand that to include when your non boating friends and family find out you own one. We thought we bought a boat, surprised to find out its a yacht. A yacht is what I call my boat when talking to people who have never seen it, and are never likely to. . . . . . The difference between a yacht and a boat is who does the routine maintenance. 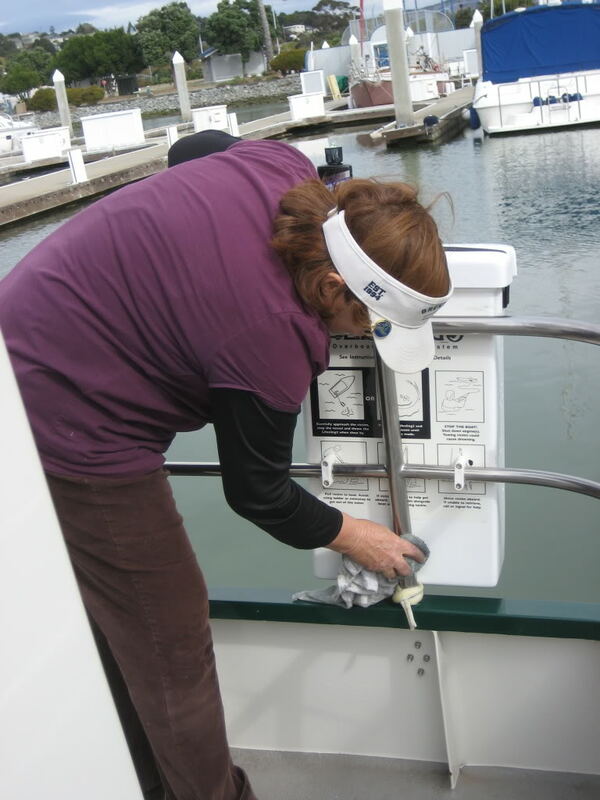 Is having a close relative, like a sister, helping on maintenance, qualify one's boat as a yacht? Vessel is an all encompassing term. 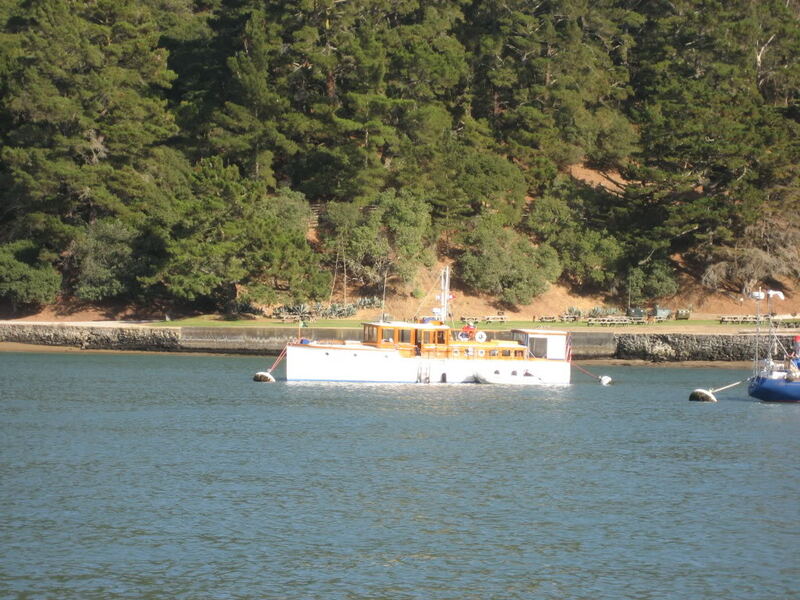 Downunder, a yacht is a sail powered boat larger than a sailing dinghy, it almost certainly has an engine. I use "sailboat" when posting, it`s easier. A large expensive luxurious stately powerboat will often be called a motor yacht(especially when for sale), the largest ones border on being ships. The more flamboyant ones we may call a "gin palace". What? Doesn't a Hollywood movie producer's boat qualify as a yacht, even without sails? ?